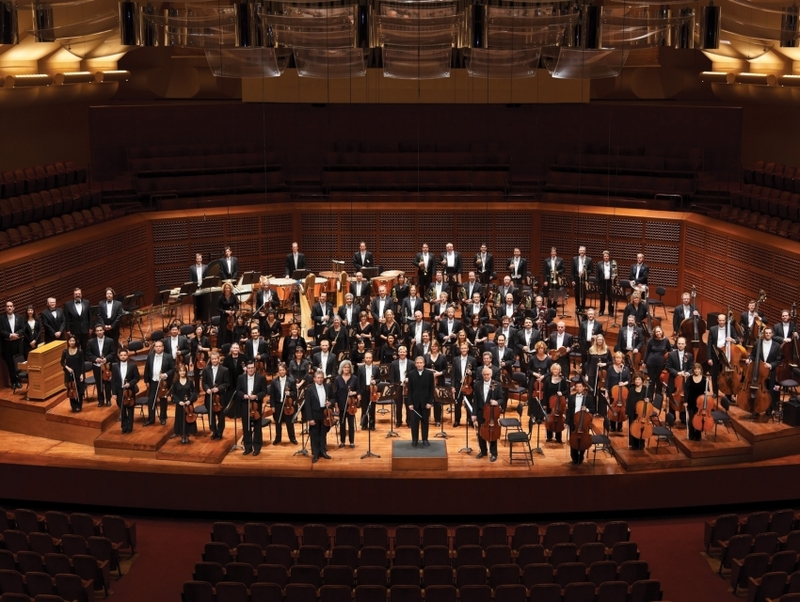 The San Francisco Symphony was founded shortly after the devastating 1906 earthquake and fire, and is a cultural touchstone of the City’s cultural life. The orchestra’s seasonal program runs from September through June, with summer concerts in July, and includes performances by the San Francisco Youth Symphony and the San Francisco Symphony Chorus. Guest and lead composers have taken the podium at Louise M. Davies Symphony Hall, including Leopold Stokowski, Sir Georg Solti, Sergei Prokofiev, Igor Stravinsky, Arnold Schoenberg, and Aaron Copland. 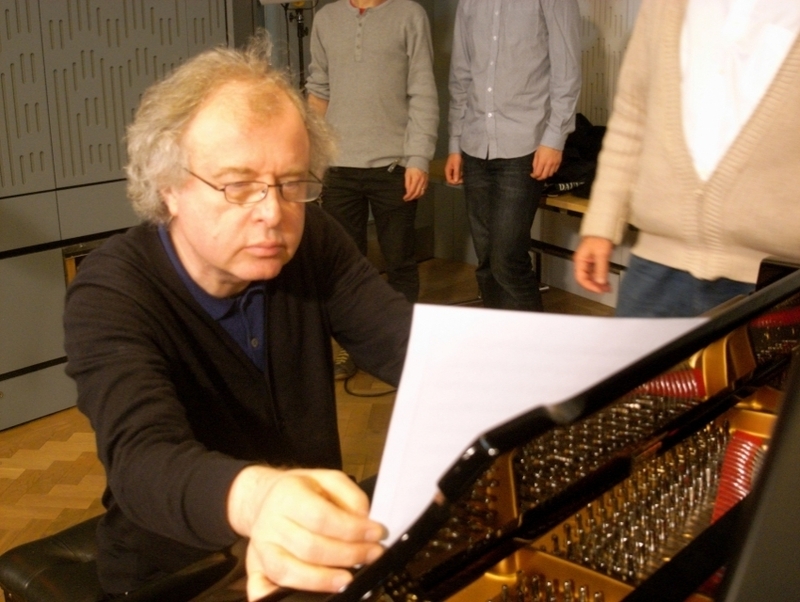 The Symphony has been awarded twelve times by the American Society of Composers, Authors and Publishers, and has garnered many Grammy’s, France’s Grand Prix du Disque, Japan’s Record Academy Award, and Britain’s Gramophone Award. The symphony also brings music into San Francisco classrooms, with a rich and free education programs for K-12 schools. In a gesture recalling the symphony’s rise from the 1906 earthquake and fire, the orchestra performed Beethoven’s Ninth Symphony in a public concert in Golden Gate Park just five days after the 1989 Loma Prieta earthquake.